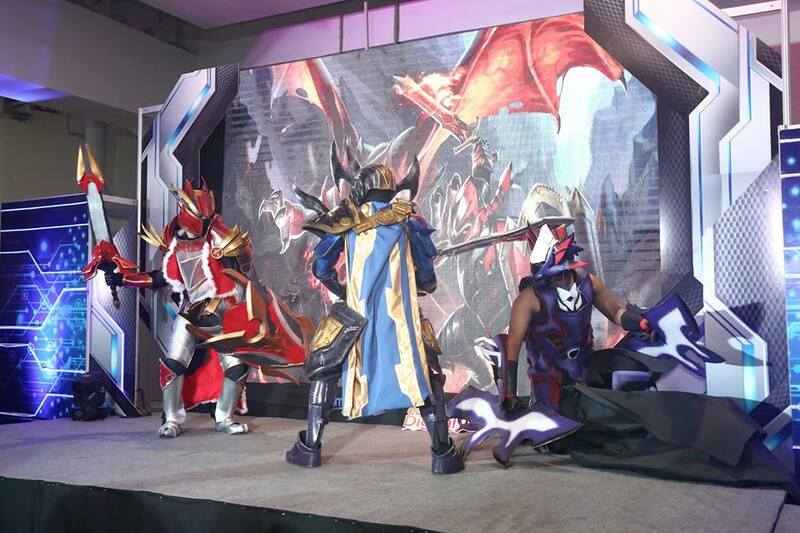 Leading telecommunications provider PLDT and wireless unit Smart Communications are once again supporting the local gaming and developer community through GameCon 2018. PLDT Home Fibr and Smart Developer Network aim to enable the tech community by leading the developers’ workshop and providing strong connectivity during the two-day event, which happens on Feb. 10-11 at Megatrade 2, SM Megamall, Mandaluyong City. 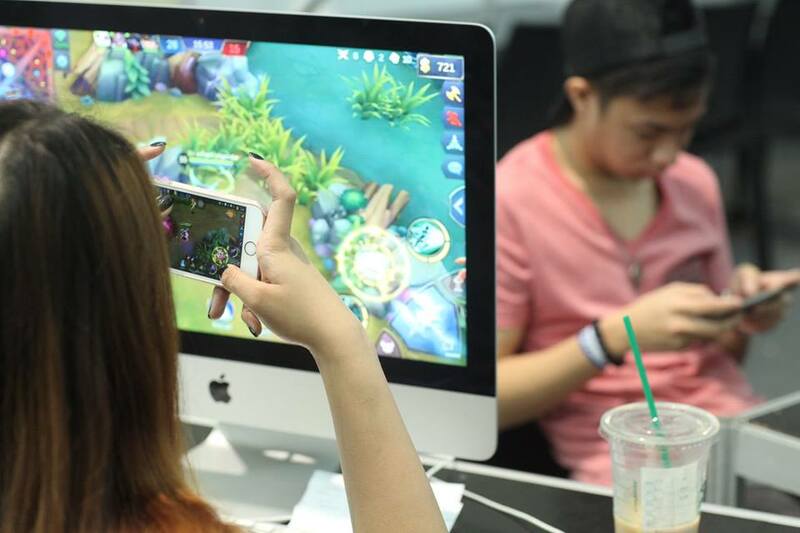 Smart gamers may also maximize their airtime credits by availing of GameTime bundles: GameTime 50 provides 7 days of gaming, with 300 MB per day for Arena of Valor, Clash of Clans, Clash Royale, Everwing, and Mobile Legends plus 50 battle tickets, for P50 by texting GAME50 to 9999. Meanwhile, GameTime 100 provides 30 days of gaming at 300MB per day for Arena of Valor, Clash of Clans, Clash Royale, Everwing, and Mobile Legends plus 100 battle tickets, all for P100 by texting GAME100 to 9999. Subscribers may also level up their game and experience faster speeds through Smart’s super-charged LTE network. They may text SIMCHECK to 5832 to check if their SIM is LTE-enabled, and upgrade to LTE for free while retaining their numbers at any Smart Store. A one-day pass to the event costs P160, while two days’ admission costs P270. For more information, interested parties may visit gamecon.ph and GameConPH on Facebook, or email info@gamecon.ph.